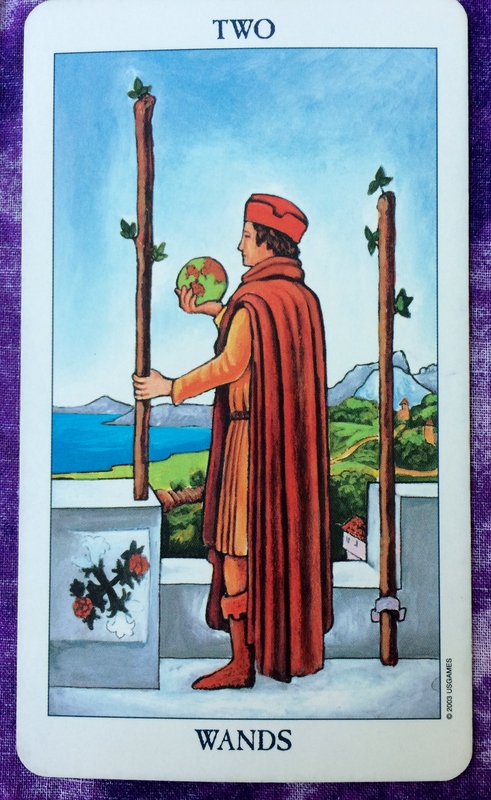 The Tarot card for today is the Two of Wands (Progress). You are likely to partner up with someone for a new work/creative project. Or if you have recently made a connection with a new romantic interest, the energy is there for you to progress to the next level. With these partnerships, take inspiration from each other. Who knows how far this adventure will go? The Tarot card of the day is the Two of Wands. 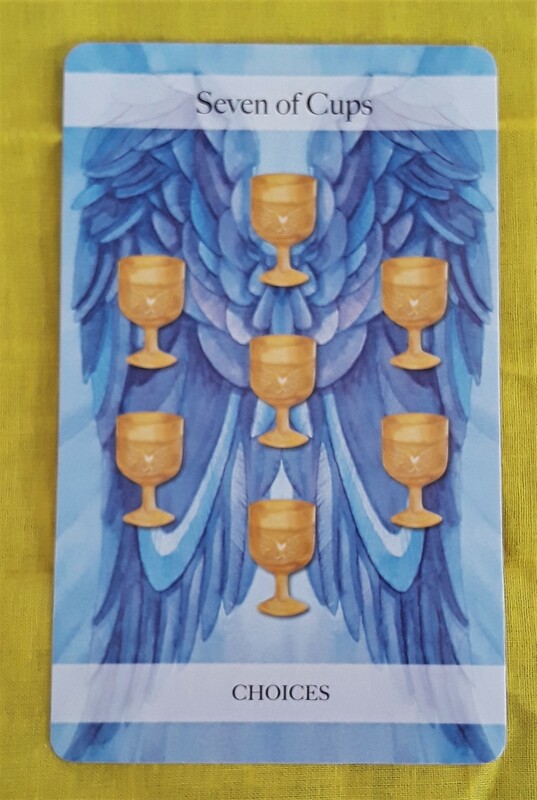 This card points to a successful partnership or collaboration with someone on a work project or anything where the two of you share enthusiasm or excitement. It could even relate to romance. Think big: The world is in your hands. The Tarot card for today, Saturday, and Sunday is the Two of Wands. This indicates that you have ideas and plans that you are beginning to make happen. You may have a partner to help you. Everything about this project is exciting. 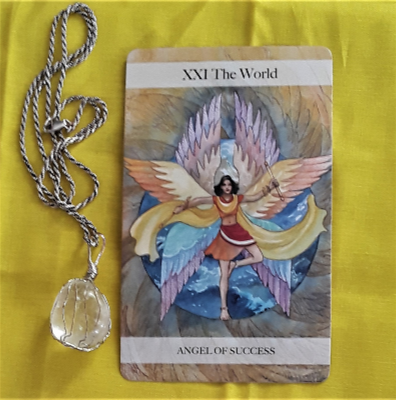 You have the world in your hands, so be confident that the outcome will be successful. Comments are always welcome! Have a beautiful and fruitful weekend. Good morning! 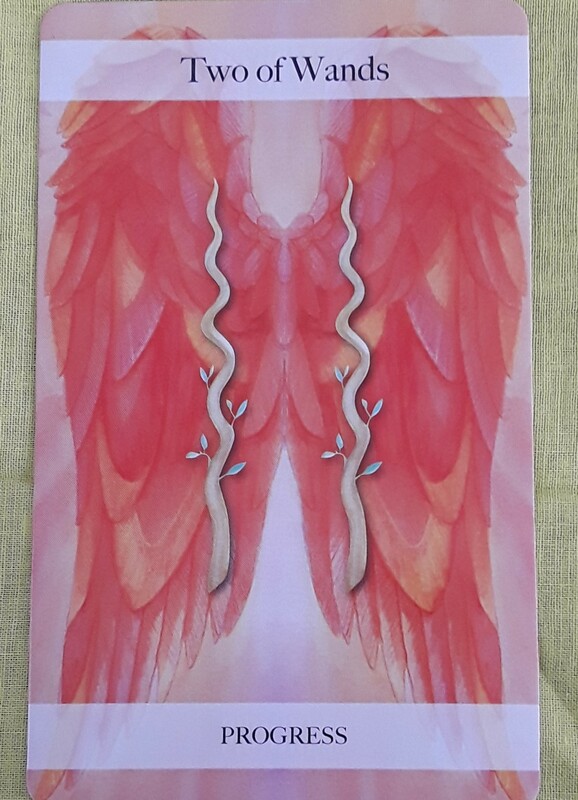 Today’s card is the Two of Wands. The highlight of the day will be on cooperation, partnerships, and balance. Whatever project you’re working on will go smoothly with the help of other people. It will be a harmonious collaboration with all involved sharing fairly equal responsibility. If you have been feeling out of it lately, you should find that you are feeling more like yourself. Today would be a good day to get an energy healing or chakra balance. Also, make sure to take care of yourself. Check in with how you feel and be a good partner to you.